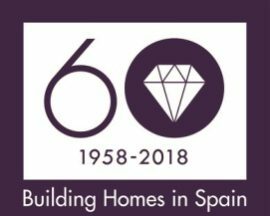 The Taylor Wimpey España show home is part of the Kiruna Residencial development in Southeast Spain. It features three-bedroom townhouses set beside the tranquil Alenda Golf Course. With spacious gardens and terraces for enjoying the sun, and lush grounds, a large pool and a clubhouse on site, Kiruna Residencial offers a luxurious setting for those looking for a Spanish second home.